The conception of the "Design Icon" is a strategic move from Hjellegjerde to not only deliver high quality furniture but to add beauty and harmony to your home and other environments. 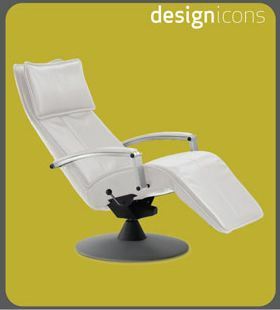 The Design Icons Line fulfills the Fjords of Hjellegjerde motto: "Relaxation Made Beautiful". Check out the popular Design Model: [Fjords Baloo Chair]. *Please note that many of the Design Icon models have been discontinued. Shop at The Unwind Company to take advantage of Free Shipping Options, the lowest authorized pricing on all Design Series Chairs, and stellar Customer Service.